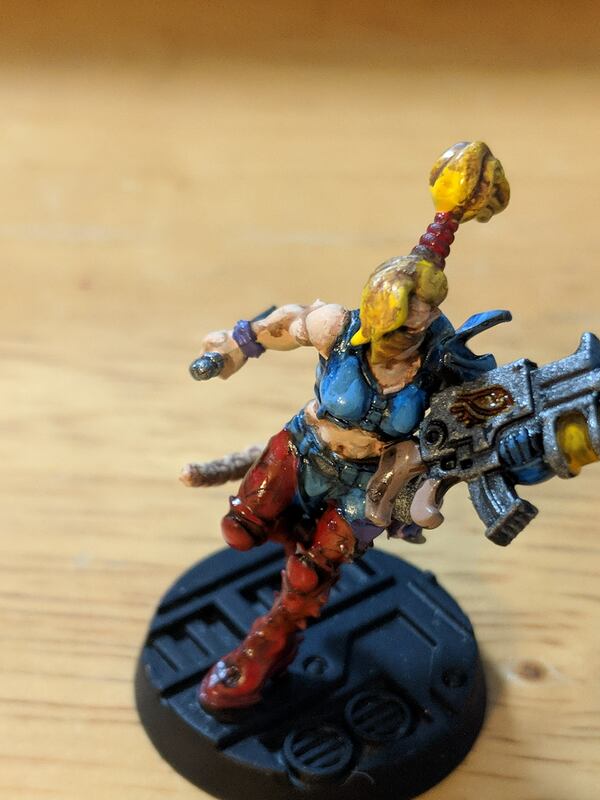 This section contains the rules, and monthly submissions for the Iron Painter 2018 competition. Finished 10 Gene Stealers, Four fire warriors, three stealth suites and three gun drones. 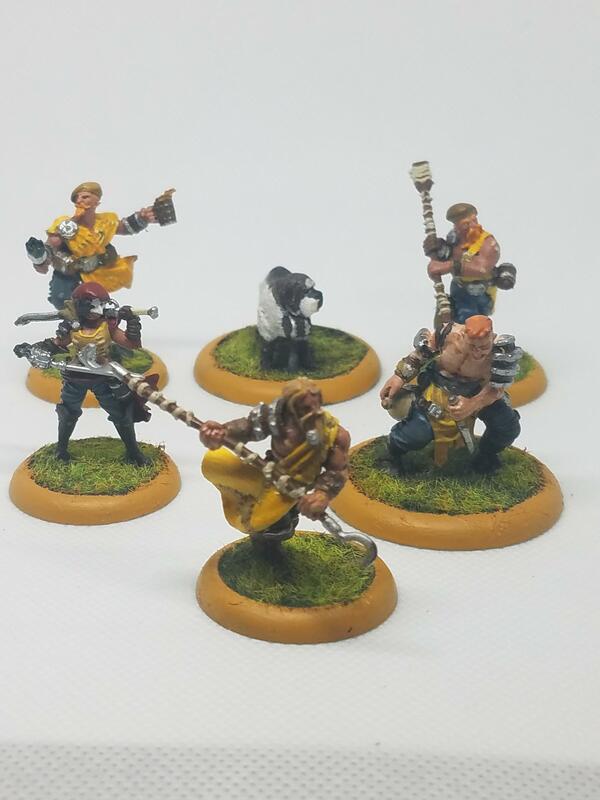 Haven't had too much free time to paint this month, but I at least managed to get my Guild Ball team set up most of the way. really want too take some time to touch up everything, but in the mean time, I feel like these are table ready and I'm happy with what I got done. 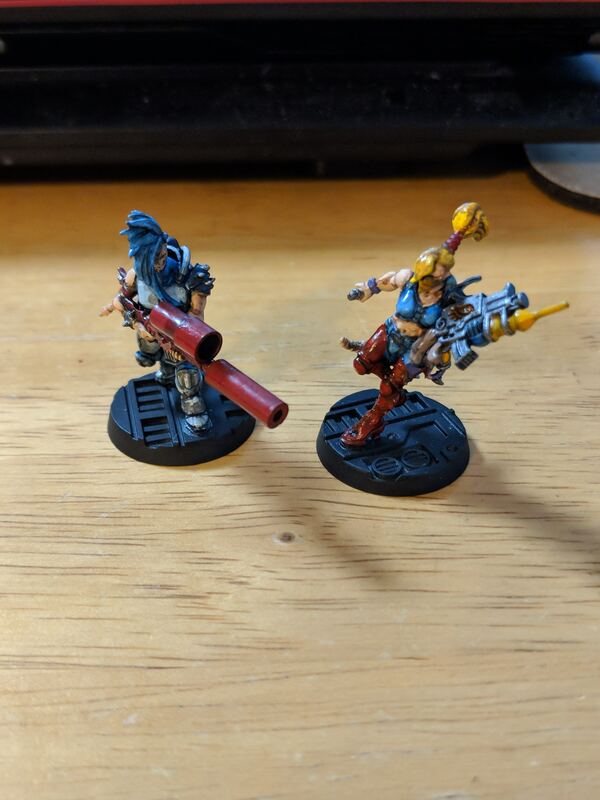 Only a few killteams guys this month due to other projects in progress. Spent a lot of my time this month getting new coworkers used to town. Only managed to finish two rather than 10. 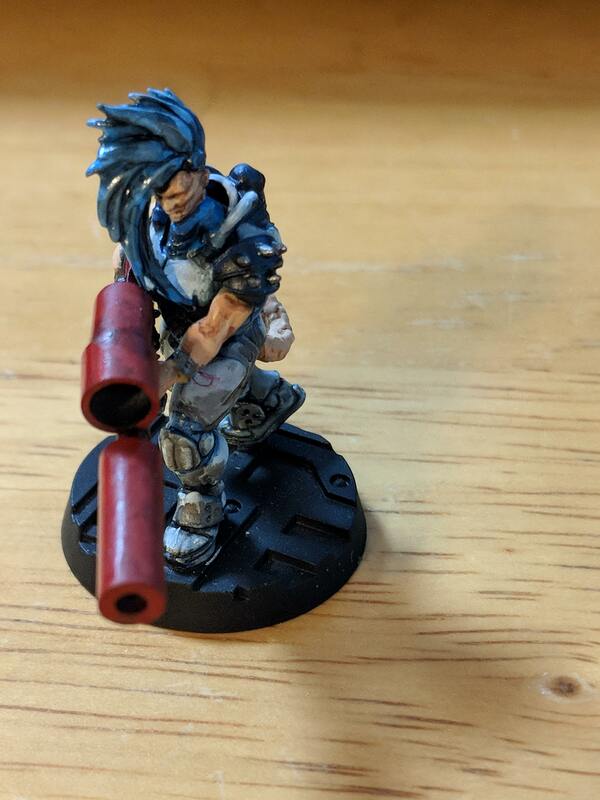 Not a great month - only got 1 done. "Even at his most powerless, man's existence is never without meaning."